The plan of Syiah Kuala University to build a new campus will soon be realized. Campus II will be built in Neuheun, Masjid Raya District, Aceh Besar. The location is around the Friendship Village of Indonesia - China, better known as Jackie Chan Housing, Aceh Besar. 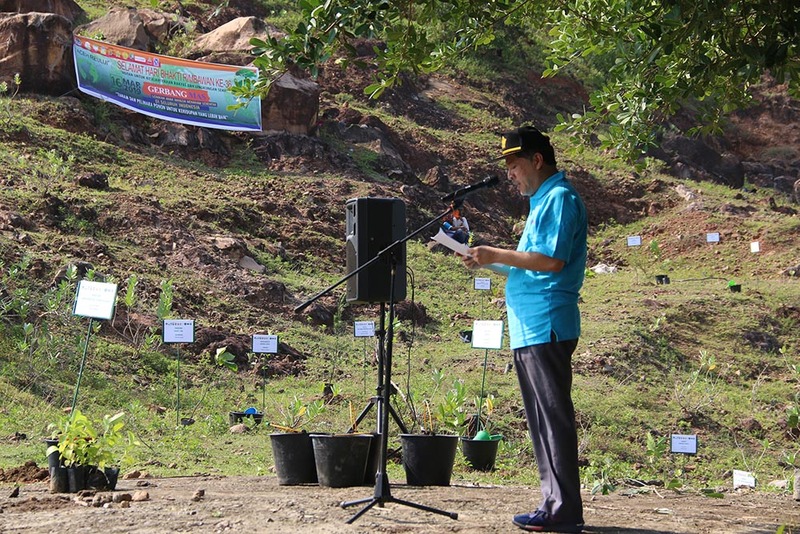 This was stated by Deputy Rector I Unsyiah, Prof. Dr. Marwan, when planting trees together on the 36th Foresters' Day in the area, (Saturday, 3/16). Marwan revealed that at this time Unsyiah had entered the initial finishing phase, one of the targets being licensing from the ministry. Unsyiah has also compiled a layout or plan for the new campus builder. Where the plan will be a direct submission from the President to Unsyiah. "Hopefully in the near future we will get approval from the central government. This place will be a part of Unsyiah in the future that we will soon develop in the future," said Marwan. Meanwhile, Aceh Besar Regent Mawardi Ali said, the Aceh Besar Government strongly supported the establishment of the Unsyiah II Campus. In fact, Mawardi has held a meeting with elements of the Muspika Aceh Besar for the planned development on this 1,500 hectare land. "The principle is that we are very supportive. Because this HGU land seems to be abandoned. So if the campus is very good for development," said Mawardi. 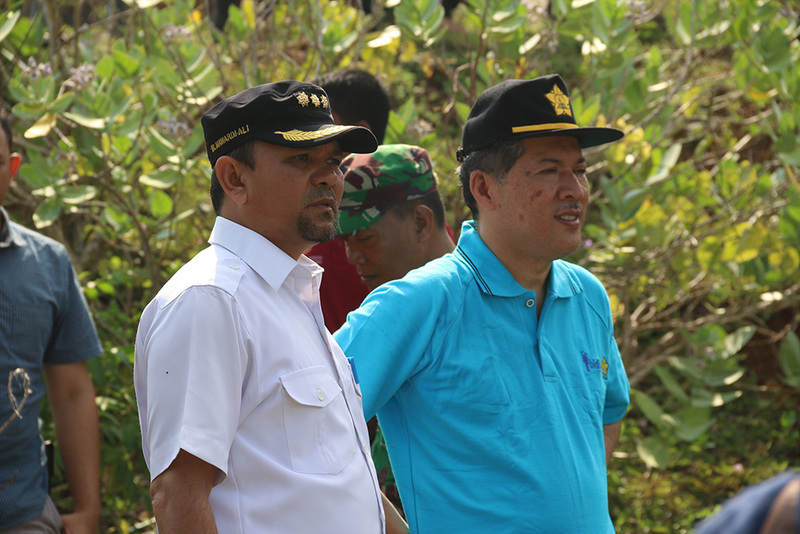 Aceh Besar District Government has also provided recommendations and rearranged spatial planning in the area. Where there should not be any activity in this area, so that it can really be used as an education area. "So we are closed to other spaces, such as for excavation C or industrial mining. All of that here is not allowed. Because we have agreed that this is an Unsyiah education area, "he said.